The term cloud hosting is an up-coming website floating service highly popular with small, medium and growing organizations where companies can put up its website on a network of clustered servers. Having the right type of web hosting is the first step towards achieving online success. Learn about the different types available and choose the one that is able to meet your demands. Individuals and business are often clueless as to where to begin in the search for a reliable web host provider. Knowing what to look for could certainly help in making the right decision. In order to improve VPS performance even more, there are a few tips and tricks that can optimize speed and performance for Linux and Windows VPS hosting subscribers. If your business is looking to maximize the use of IT dollars and resources, then you’ve likely been considering the move to a hosted solution that provides at least some form of virtualization. The best way for you to harness the power of today’s internet is to build your own VPS, or virtual private server, to ensure that your business can stay on pace with the trends affecting the internet today. Linux VPS vs. Windows VPS: Which is right for you? When is it time to upgrade to a VPS Server? SaaS for the SMB: When does it make sense to outsource? Why Cloud Hosting Would Help Improve the Reliability of Your Online Business? Move from Shared Hosting to the Cloud! Web Hosting - Redirect traffic to your business! Shared Web Hosting is the standard option for hosting a website online. But when shared hosting no longer satisfies your needs, the next logical step is to move up to VPS Hosting. 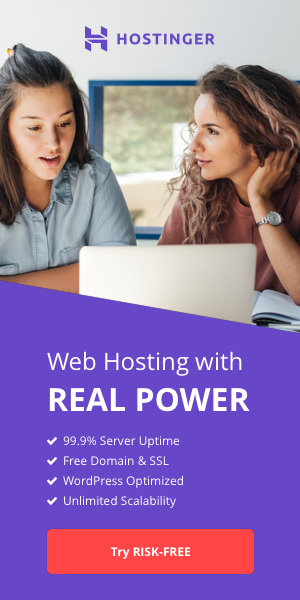 Many hosting companies nowadays are starting to understand that they are in a very competitive market and need to keep up with their competitors; otherwise they’ll be out of the game faster than you could blink.